The Kentville Farmers Market began in 2007 as a joint project of the Town of Kentville and the Wolfville Farmers’ Market. With 10-15 vendors gathering each week under the gazebo in Centre Square, we slowly began to transform this historical downtown “heart of Kentville” into a weekly gathering space for our community. 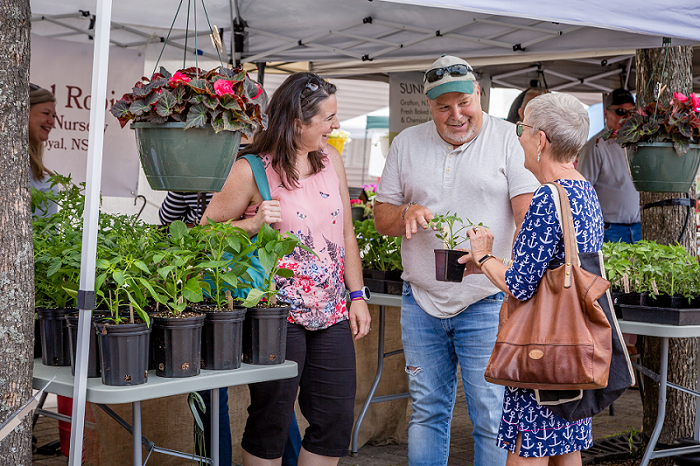 After four steady and successful years of growth, the market became its own entity in 2011, and is now a joint project of the Town of Kentville and the Kentville Farmers Market and Community Garden Society. 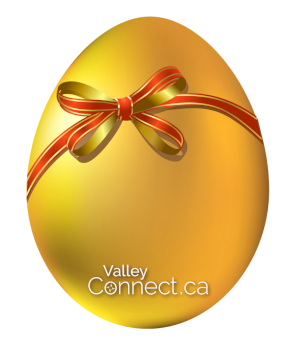 During the outdoor season, our market boasts 20 to 30 vendors weekly, a commitment to 100% local Nova Scotian product, weekly live music, showcasing of local not-for-profit organizations, an information booth, market store, ample free parking, customer bistro seating and a great excuse to spend a Wednesday in Kentville! Our vendors bring a wide range of products to our market, with an emphasis on local production and locally-sourced ingredients for both artisan and food producers.